Earth Notes: After a Fire, Chain Saws? 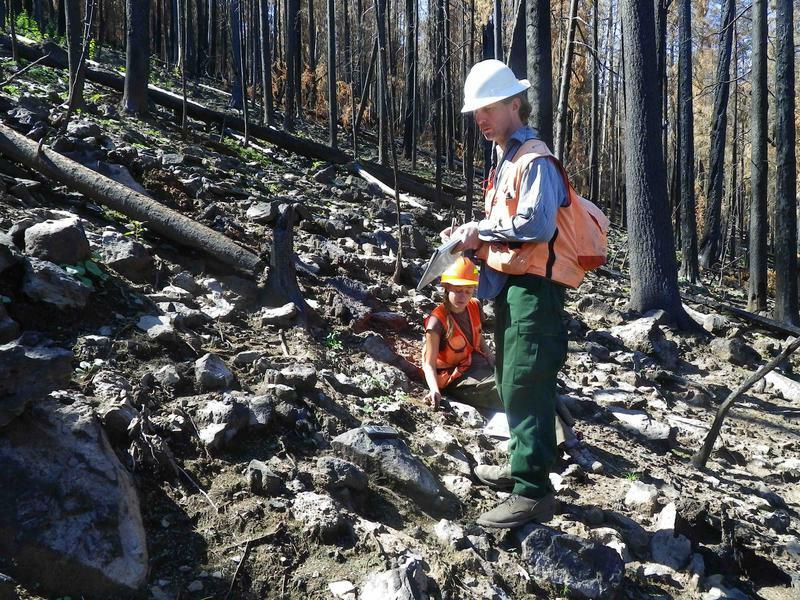 Each summer, wildfire scorches western forests, leaving millions of charred trees in its wake. Often logging trucks are not far behind, moving in to harvest the dead trees. 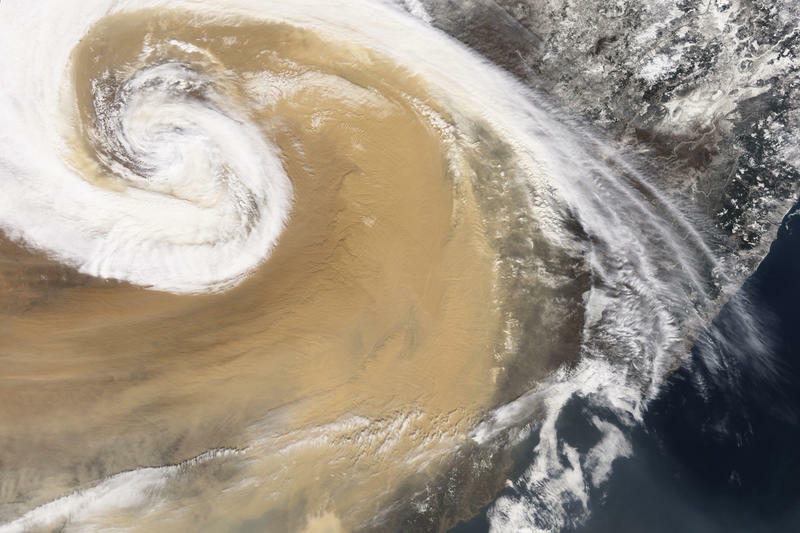 For allergy sufferers, dust and pollen are an irritating part of life in the Southwest. Yet recent research reveals that these tiny particles are crucial to the formation of life-giving rains, both here and around the world. 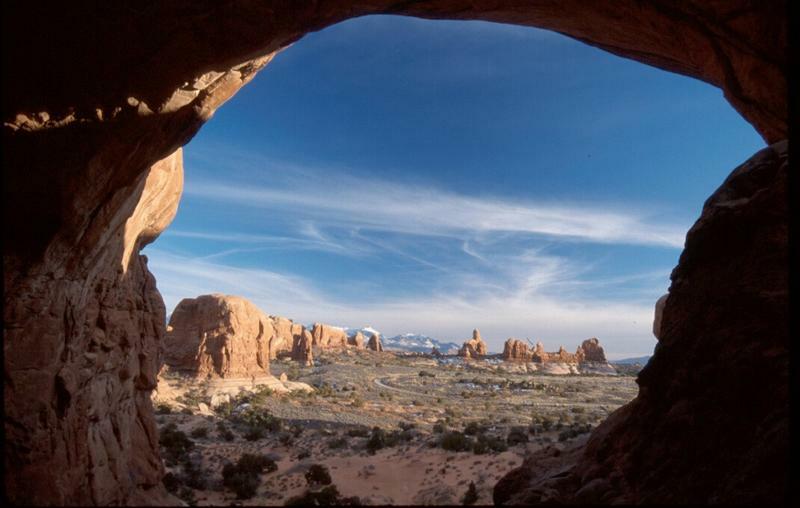 After more than 15 years of negotiations, the state of Utah and the National Park Service signed a water rights agreement this spring for Arches National Park. 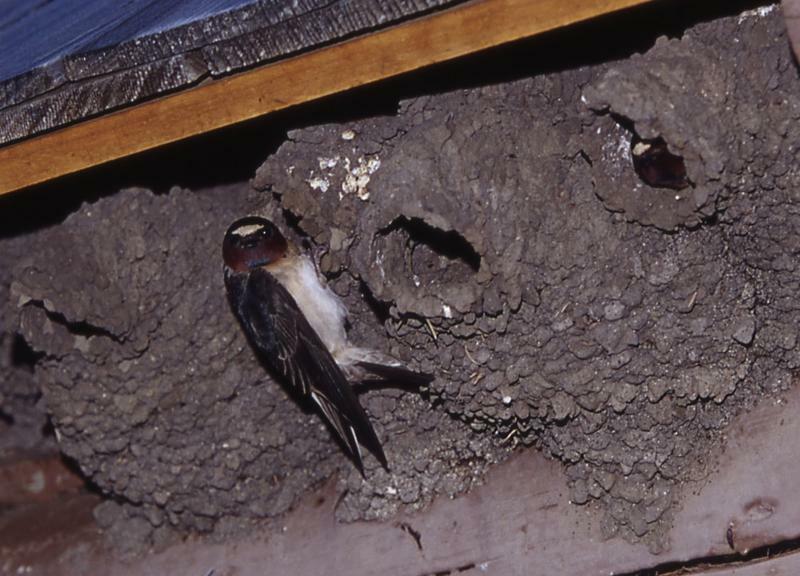 As cliff swallows return to the Colorado Plateau this spring, they set about building mud nests on cliffs – or, just as often, on manmade structures like bridge abutments or under wide eaves. That takes a lot of work—more than a thousand beakfuls of mud for a new nest. Cliff swallows live communally, and they’ll sometimes fast-track the nest-building process by stealing mud from neighbors or laying an egg or two in a nearby nest. 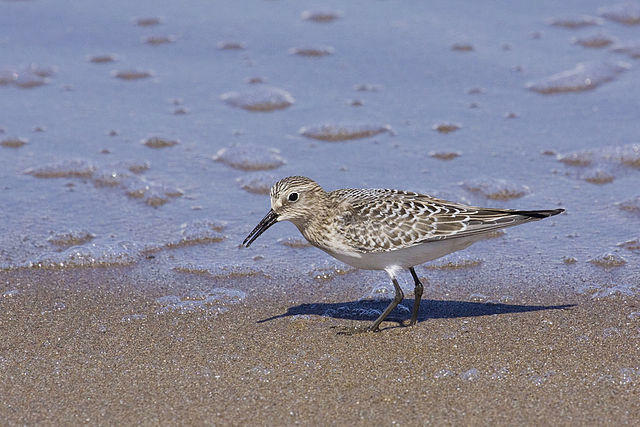 Migratory birds are among the forces that stitch the globe together. Biologists have long known that animals can carry seeds and spores on their bodies, or may eat them and spread them in their waste.